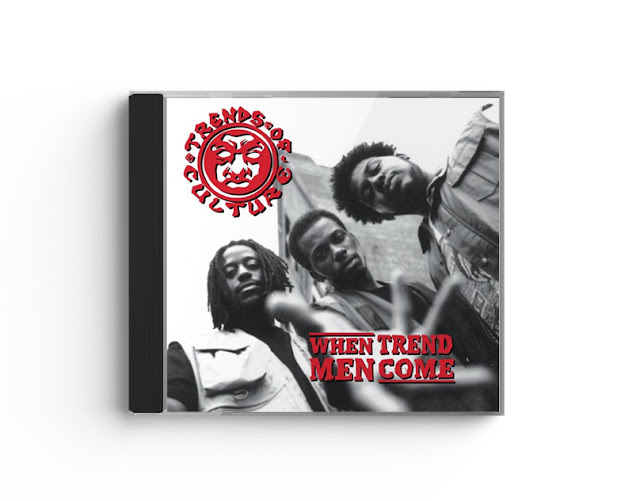 Originally due to be released in 1995, the lost 2nd album from Trends of Culture 'When Trend Men Come' has finally arrived courtesy of GRR/Heavy Jewelz and is a must-have for 90s rap fanatics! Featuring the original 11 track album (remastered from the impossible-to-obtain promo tape and sounding great) PLUS 3 bonus demo tracks from the same era (the demos are pretty rough but have been restored as best as possible). I've been waiting on this album since '95 when they dropped the 12" for "Make A Move," not to mention their cult-classic debut "Trendz..." and the remix to "Who Got My Back," which convinced me a follow-up was coming soon. Approaching 25 years later, the wait is over, check out the snippets of "When Trend Men Come" below & hit the tags. "Good For Nuthin'" is the dope new release from Emskee & Saint aka The Good People. 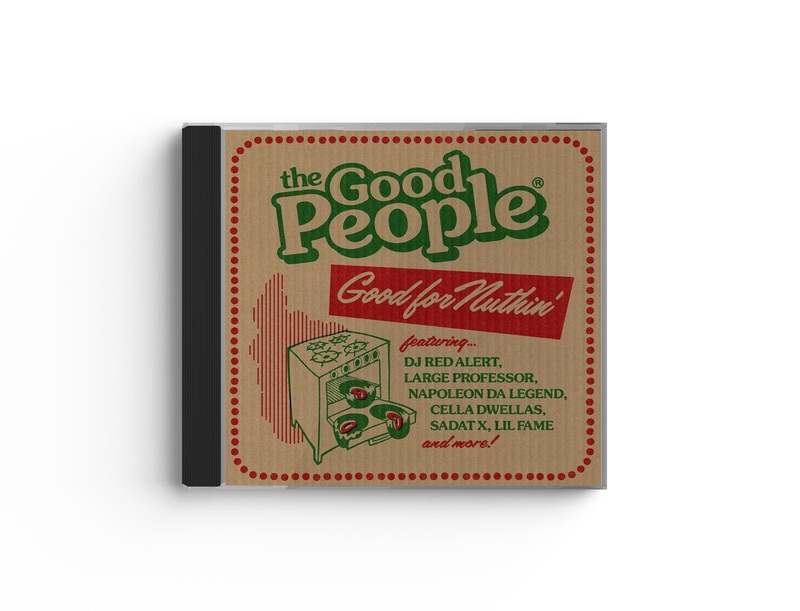 Entirely produced by Saint, The Good People are back with some of that freshly baked New York hip-hop, featuring some heavyweight collaborations with Large Professor, Sadat X, Cella Dwellas, Kool DJ Red Alert, Lil' Fame (M.O.P. ), Napoleon D Legend and more. 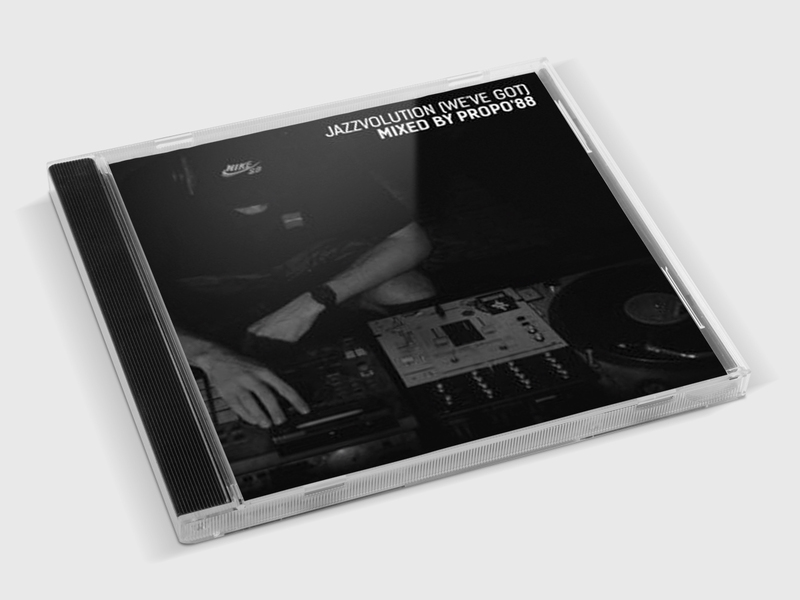 You can stream "Good For Nuthin" below or pre-order the limited edition vinyl; 350 copies with artwork and layout by the good homie, Mr. Krum. Much respect to Emskee, who always reaches out and holds down my artists, a true New York OG that is a shining example of how to move with integrity in this industry. 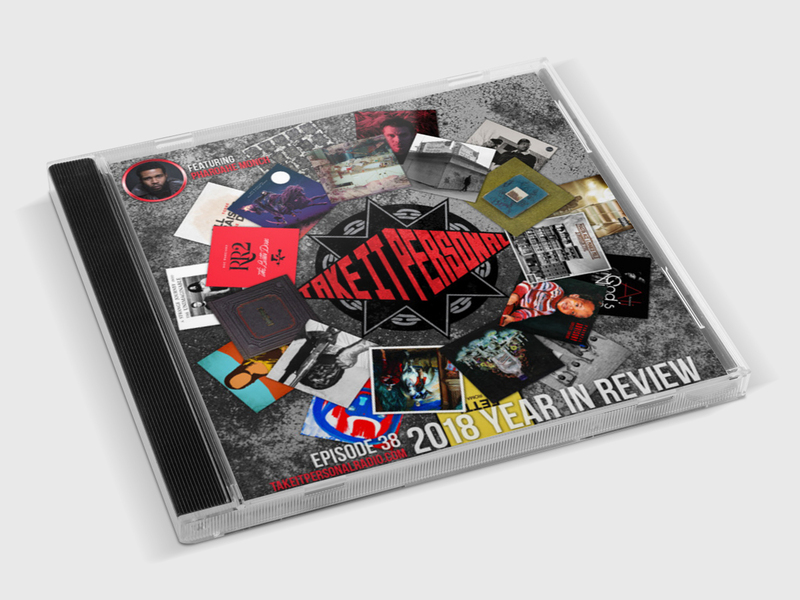 "Our Year In Review show features our favorites joints from 2018. It's our longest episode ever, so you might have to limit your consumption to an hour a day for the next week or so. We break down our favorite albums, we hand-out our MVP awards to the best rapper and producer of the year and play armchair A&R suggesting some of our dream collabos. We also have the man who absolutely bodied all his ’18 features and has created quite the buzz for himself lately, Pharoahe Monch. Pharoahe shares with us his favorite albums and collabos of ‘18 and what’s in store for 2019. 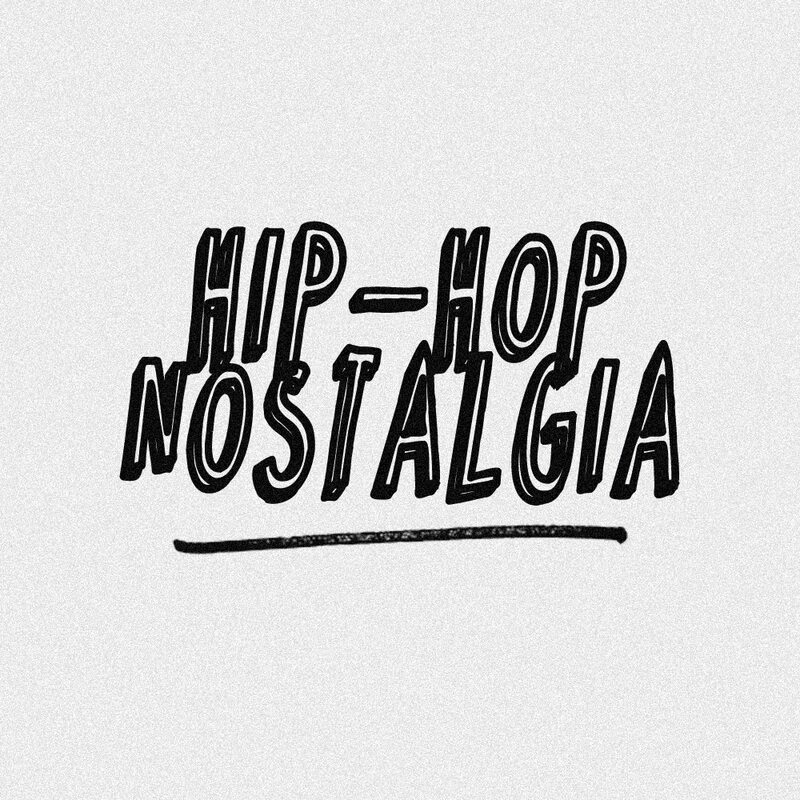 And since we were in the super group mindset, Pharoahe tells us some funny stories about the short-lived Psychic Friends featuring himself, Black Thought, Common and Jeru The Damaja." A.J. 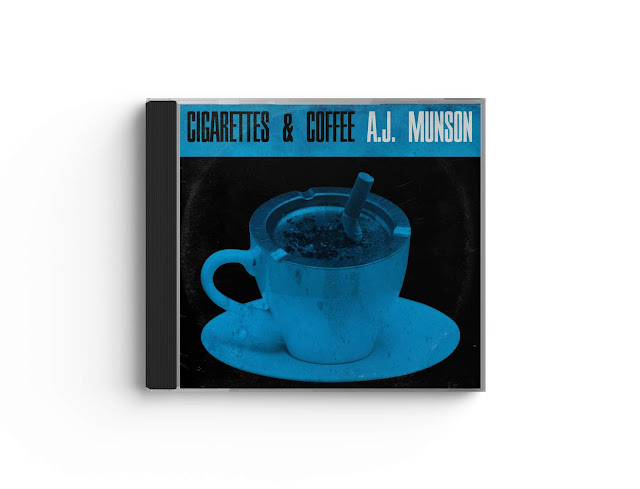 Munson, the CA beatsmith, recently released "Cigarettes & Coffee," a 16-track LP featuring Verbal Kent, Pawz One, Rapper Big Pooh, Reks, Chris Orrick, Ruste Juxx, M-Dot, Tha Soloist, Recognize Ali, the homie Jason D, and lots more. I'm not a fan of cigarettes or coffee, but I'd imagine it took a lot of both to get through the process of producing for - and collecting verses from - all these talented MCs on his debut vinyl release. There are a total of 19 MCs and 3 DJs! 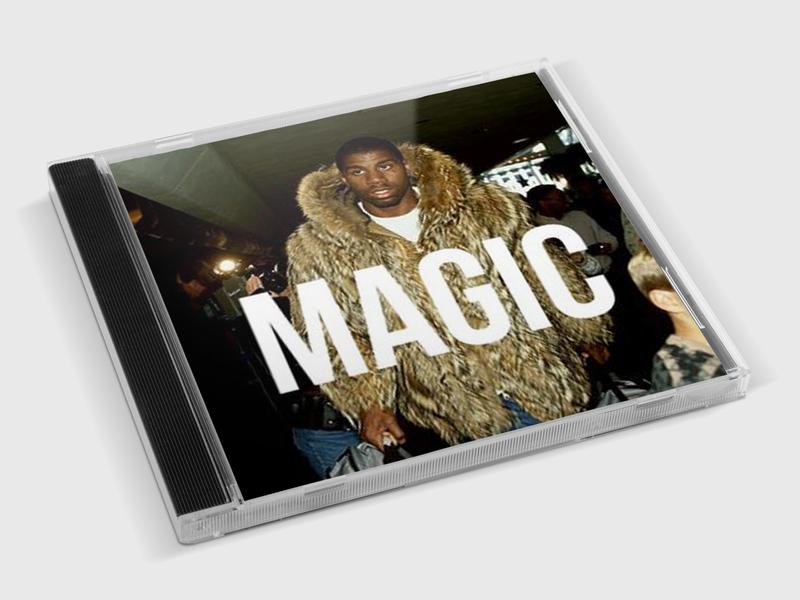 More importantly than that, it doesn't sound like a compilation, each track & the project as a whole sounds cohesive. 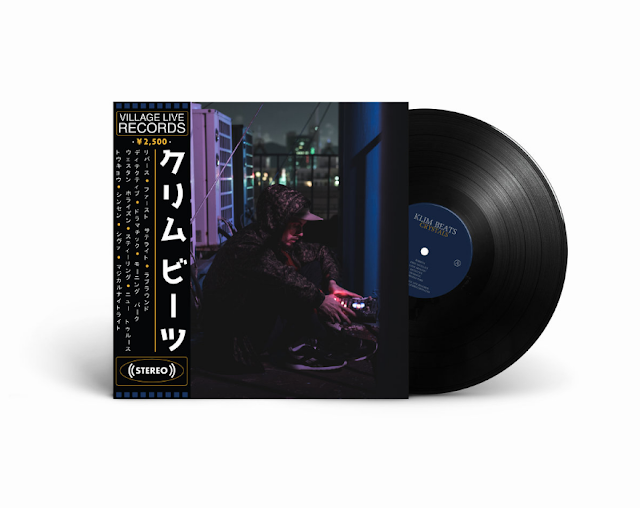 For the vinyl lovers, 350 copies will be pressed, the bulk of which will be traditional black wax & are available over at Vinyl-Digital (not sure if there is a US distributor in place). I've worked with Vinyl Digital indirectly for the One Be Lo (Binary Star) releases they had over there, they do solid work so order with confidence. In the meantime, stream "Cigarettes & Coffee" below. "Crystals" is the latest full-length instrumental album from Ukrainian producer, Klim Beats. 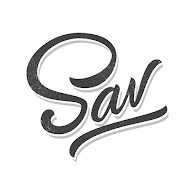 I've posted a handful of his past projects, and he continues to release music consistently. 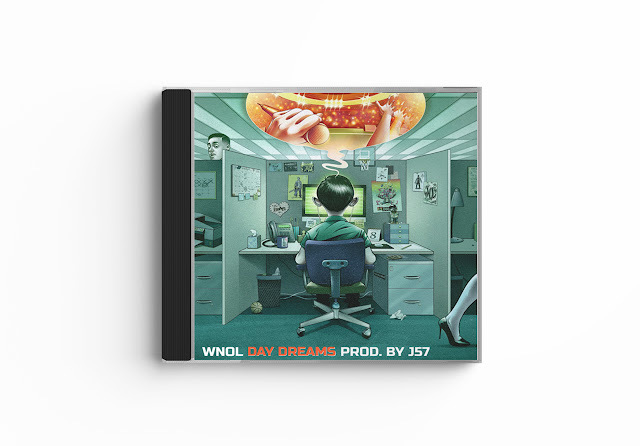 It feels like there's a new beat tape in my playlist twice a month, and they stay in rotation. This latest LP is 13 tracks strong, more of that crisp production you've grown accustomed to from Klim Beats. Dig into the archives for some of my favorites from his back catalog & cop the limited edition vinyl being presented by Village Live Records. Stream Klim Beats' "Crystals" below.